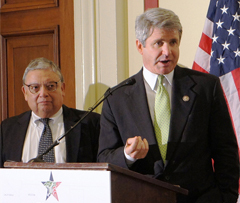 The United States-Mexico Chamber of Commerce is hosting what is now a sixteen year tradition in conjunction with Congressman Silvestre Reyes (D-TX), Congressman Michael McCaul (R-TX), Congressman Henry Cuellar (D-TX), and the Congressional Border Caucus to address border issues at the U.S.-Mexico Congressional Border Issues Conference. Decision-makers from the two nations’ capitals and the border region will meet at the Rayburn House Office Building in Washington, D.C. on September 19-20, 2012 to explore common issues, learn about border programs and review potential new policy approaches. 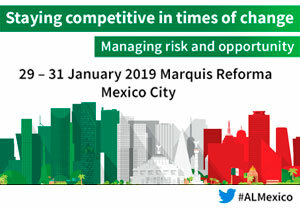 We hope participants will come away with a better understanding of how policies are developed in each nation’s capital and how they can be better targeted to support the progress of this unique region. We invite you to join us for a day of stimulating discussion!